Stage 14 of the 2016 Vuelta a España will finish on Col d’Aubisque on Saturday 3rd September. The stage will be 200km long and will climb 4 cols, Burdinkurutzeta, Irati, Soudet and Marie Blanque before the finishing climb of Col d’Aubisque. 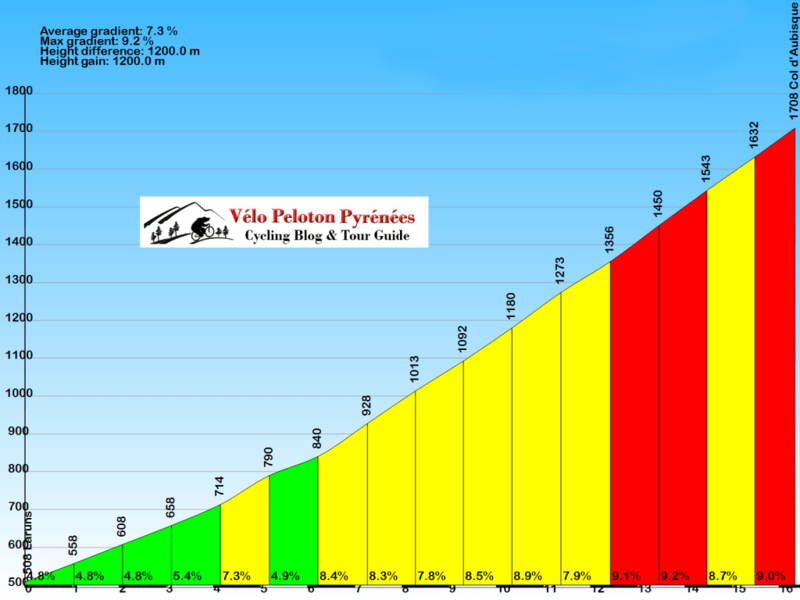 La Vuelta has visited the area before with stage finishes on Luz Ardiden in 1992 and 1995, Cauterets in 2003 and Pey­ragudes 2013.